TIRED of being stereotyped, two young mums have set up a support group for other mothers in Catterick, Yorkshire. 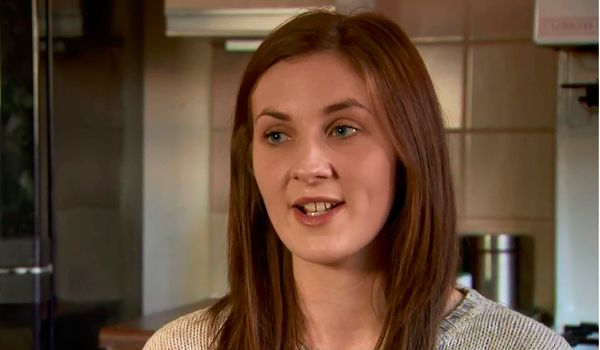 Both aged 22, Hannah Jones, a single mother and Naomi Lawson, a military wife, have often felt isolated and afraid due to stigmas attached to young mothers. Now working with Fixers, a charity set up in 2008 which supports young people across the UK to take action and change things for the better, the ladies are creating a short film encouraging other mums to seek the support they need. Both Hannah (pictured above) and Naomi (pictured left) had their children while in their teens and, although proud mothers, they didn’t envisage their lives changing so much. Using their experiences, they have set up a young mum’s support group open to both military and civilian mothers. The ladies hope to use their project to help young mums have a good time, feel empowered and most importantly not feel alone. Naomi said: “There is a lot of laughter and common ground between us which is really nice. Army&You Winter 2013 out now! Would like to know how i join the young mums group in cattrick.